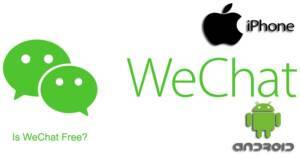 WeChat has been released in 21th January, 2011 by Tencent Holdings Limited. The application has gained popularity with many good features. 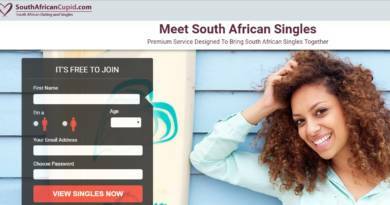 It is providing free video calls, text messaging and audio messaging features to their users. The application is also providing an online payment option for their users and this feature is called as WeChat Wallet. Many users from different countries of the world is using WeChat for business opportunities in China, for making friends from different countries of the world and using the online payment option. You can meet random people with the shake feature of the application. WeChat is 100% free application to download and install. As same as all other features, text messaging is also free on WeChat. You can send and receive messages on WeChat freely and you won’t need to pay for it at all. The application is also providing all features free for this feature. You can see the source link above about official statement of WeChat. They have clearly told how they are free. There are also features like calling, audio messaging, WeChat shake and nearby on the application. You will also use all these features without any payment. You can make random friends through shake feature, you can make friends who are living around of you through nearby feature. This is very handy service to meet people randomly. If you like chatting services like Omegle or Chatroulette or Emerald Chat, you will love this feature. You will meet people who are also shaking their phone on WeChat. ← Is WhatsApp Compatible with Tablets?